We've feted the nominees, and CultureMap readers are busy voting for their favorite new restaurant. The 2016 CultureMap Tastemaker Awards party is only a week away, and we can't wait to celebrate the nominees and reveal the winners. The party takes place May 18 at Asia Society Texas Center, and no serious food lover should miss it. Still not ready to buy a ticket? Here are five delicious reasons we promise will persuade anyone. Many of the nominated restaurants are serving tasting plates with dishes no one should miss. Caviar fans will be delighted by dishes from both Bramble and Pax Americana. 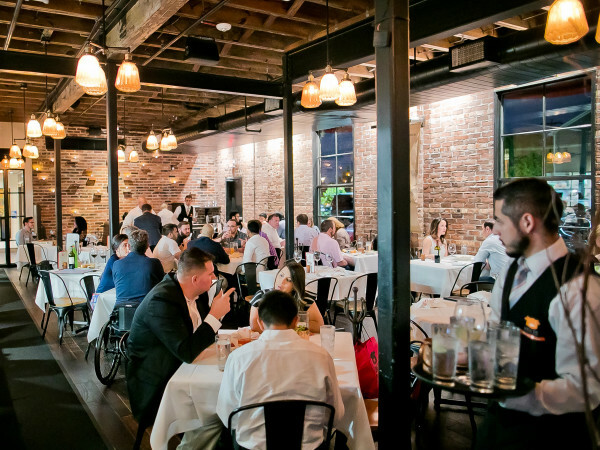 River Oaks hotspot State of Grace will offer sweet corn ravioli with cayenne pepitas and queso cojito, while iconic Houston restaurant Brennan's will serve crawfish ravioli. Hunky Dory's charcuterie is always delicious, so we know their housemade terrine will be memorable, as will Cooking Girl's tofu flower and spice ice. Pappa Charlies Barbeque will serve a special one-off just for the event: Chinese-style char sui pork belly. Yes, please. 2. Did we mention the food? People who love sweets aren't being left out. Save room for Fluff Bake Bar's lemon snickerdoodle ice cream sandwiches and a selection of decadent chocolates from Samantha Mendoza of Killen's Steakhouse. 3. Top bartenders serving delicious drinks. Chris Frankel (Spare Key), Alex Gregg (Moving Sidewalk), and Leslie Ross (Canard) are not only competing for the title of Bartender of the Year; they'll also be showing off their craft. Sip exclusive, never-before-tasted Tequila Herradura cocktails during the event, and just try to pick a favorite. 4. A celebrity DJ will keep the party going. Since we want everyone to have a good time, 104 KRBE's Special K will be our DJ for the night. A full crew from the station will hand out swag and the chance to win tickets to see Ellie Goulding's upcoming concert at the Toyota Center. Listen to The Roula & Ryan Show this week for your chance to win tickets to the party. 5. 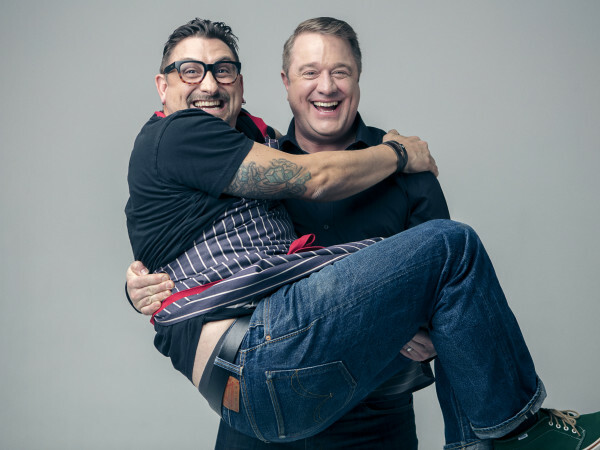 Meet some of Houston's best chefs. Talking to your favorite chefs and bartenders during service is tricky; after all, they have work to do. However, many of our nominees and judges are taking the night off to attend the party. In addition, celebrated chef Bryan Caswell will reveal the winners during a brief awards ceremony. Just don't ask him about the Astros's slow start this season. 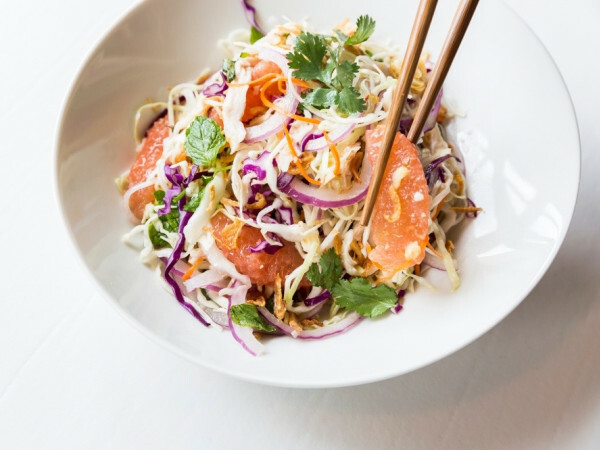 Buy tickets now to the Tastemaker Awards on May 18 at Asia Society Texas Center. Learn more about the program here.